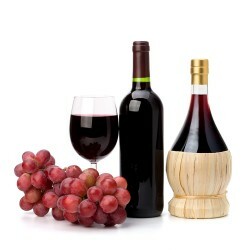 In the production of red wines, the red anthocyanin pigments are extracted from the skins of blue grapes by allowing the fermentation to take place in contact with the skins. 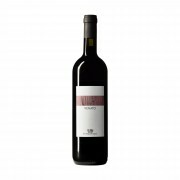 Red wine is generally best for red meat and game and it also used to make warm spiced drinks - mulled wine, glogg (Scandinavia) or gluhwein (Germany). 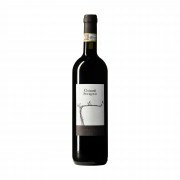 Examples of red, dry, table wines are cabernet sauvignon, merlot, pinot noir, burgundy, claret, zinfandel etc..
Angizia Montepulciano d'Abruzzo Dop BioVeganoColor: Ruby red, deep and shining ..
CABERNET FRANCINDICAZIONE GEOGRAFICA TIPICA VENETOPRODUCTION AREA: Cabernet come..
MERLOTINDICAZIONE GEOGRAFICA TIPICA VENETOPRODUCTION AREA: Merlot come from Bord..
Nero d'Avola is one of the best and most sought Sicilian wines, produced from th..
DENOMINATION:Reserve Petriolo Chianti TYPE OF WINE:Red wine D.O.C.G. 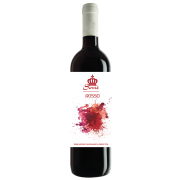 (denom..
DENOMINATION:Chianti Petriolo D.O.C.G.TYPE OF WINE:Red wine denomination of cont..
RABOSO FRIZZANTEINDICAZIONE GEOGRAFICA TIPICA VENETOPRODUCTION AREA: Raboso is v..
A big, well- bodied and vigorous wine, with a strong expression of fragrances . 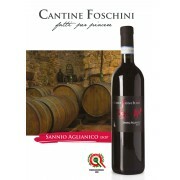 ..
Sannio Aglianico p.d.o. 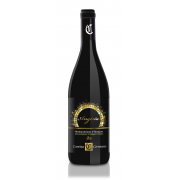 is a protected designation of origin wine, together with.. 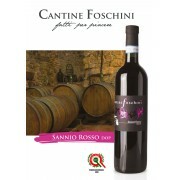 The wine Sannio Rosso p.d.o. 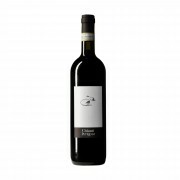 (protected designation of origin) is a still wine p..
DENOMINATION: Venato Toscany IGTTYPE OF WINE:Red Wine I.G.T. PRODUCTION ARE..